Graduate student education is integral to any research department or program. I have been fortunate to work with many fine graduate students and strive to provide field and lab research experience and biological statistical training to all interested students. 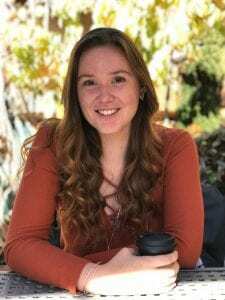 Alexana completed her undergraduate degree at University of California San Diego where she received the Sherman L. Washburn award for excellence in biological anthropology. She completed her master’s degree at University of Wisconsin Madison. Her broad research interests are in primate behavioral ecology and primate gut microbiomes. She is currently involved in a research on the bonobos at Iyema. Colin co mpleted his undergraduate education at Miami University, Ohio, and holds Bachelors degrees in anthropology, botany, environmental science, and zoology. His research interests focus on primate reproductive strategies. He is currently conducting genetic research on the relatedness and demographic data on the Lomako bonobos. Kylen completed her undergraduate degree in Anthropology at Washington University in Saint Louis where she received the departmental award for excellence in research. 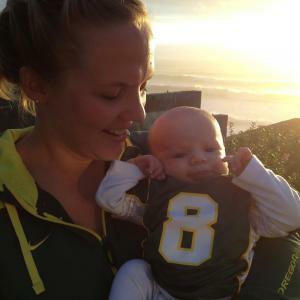 She completed her master’s degree at the University of Oregon and has remained at UO as a doctoral student. Her research is broadly concerned with male sociality and social cohesion in nonhuman primates in captivity. She addresses questions pertaining to captive behavioral management, ethical management, social relationships, social dominance, and the context of aggressive and affiliative interactions. She is currently involved with a long-term project with Japanese macaques at the Oregon National Primate Research Center and a study on bachelor groups of western lowland gorillas in institutions accredited by the Association of Zoos and Aquariums (AZA). Klaree received her Bachelor of Sciences degrees with Research Distinction in Zoology and Primate Cognition from the Ohio State University where she worked for several years as the Project Manager of the OSU Chimpanzee Center. Her research interests include the socioendocrinology and the evolution of social systems and behavioral strategies in human and non-human primates. She has worked extensively with captive chimpanzees and bonobos. 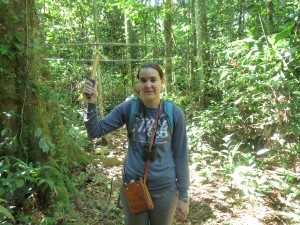 Erica studied lifestyle and behavioral influences on neuroendocrine and immune system functionin bonobos. Her laboratory research involved performing ELISAs for multiple biomarkers. 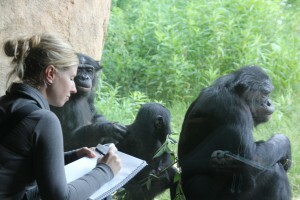 She defended her dissertation on primate socioendocrinology and application of new biomarker methods within primatology using data from an ongoing longitudinal study of captive bonobos at the Columbus Zoo in 2016. Erica is now a Bio Applications Engineer with HP Inc, Palo Alto. 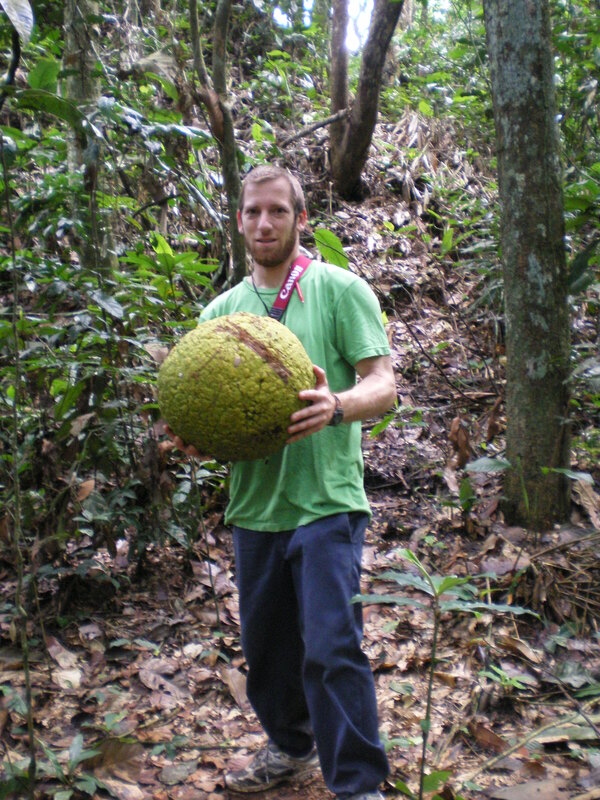 Michel completed his PhD in June 2011. 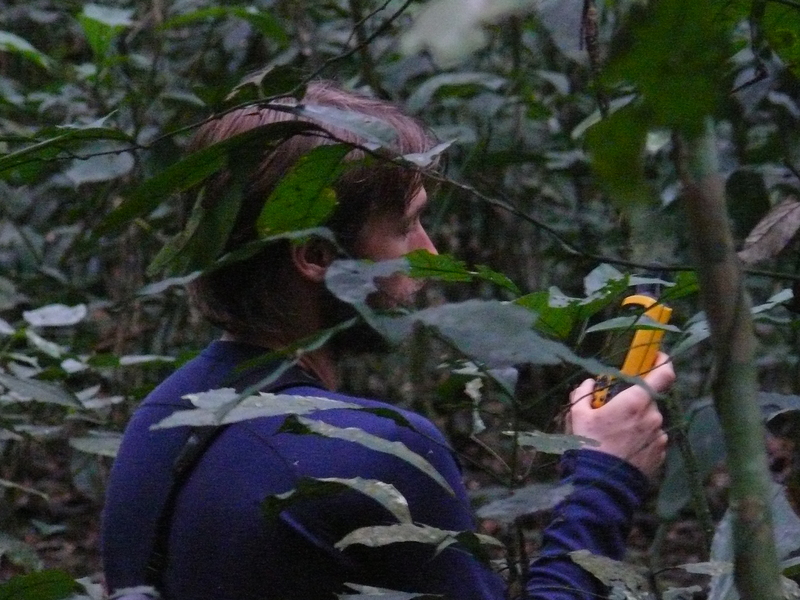 Michel is an evolutionary biologist focused on observing bonobo and chimpanzee behavior in an effort to gain insight into the social and ecological factors that have shaped early hominin evolution. He used GIS (Geographic Information Systems) analysis to examine the differences in ranging behavior between these apes and how these differences are related to variations in social structure, male and female sexual strategies, and inter-community aggression. Michel is currently an Assistant Professor at Oregon Central Community College in Bend, OR. Dr. Hannibal research uses primatology as a comparative framework for understanding human evolution. She focuses on behavioral and morphological adaptations associated with dietary strategies. Her PhD research looked at the relationships between feeding competition, access to food resources, cheek pouch use and female reproductive success among the rhesus macaques of Cayo Santiago. Darcy is currently a Research Associate and Lab Manager in the Brain, Mind and Behavior Unit at the UC Davis Primate Center. Nick completed his PhD at the University of Oregon in 2007 on the socioecology of the critically endangered Javan Gibbon (Hylobates moloch). Nick focused on the impact of anthropogenic disturbance on the gibbon’s social system. He also completed his post-doctoral research on the bonobos at Lomako. 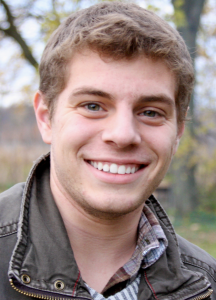 Nick’s research interests focus on primate evolution, socioecology, conservation, and human relationships to nonhuman animals and the environment. Nick is a Senior Lecturer in Anthropology in the Department of Anthropology at the University of Aukland, New Zealand. Ian is cultural anthropologist. His research interests include political ecology, international conservation, globalization, natural resources and community values, postcolonialism and development, and traditional medicine in West Africa. His research focuses on two markets that commodify wildlife in Mali, West Africa. Joyc e is a published artist and author as well as a scientist. Joyce completed her PhD research at Duke University comparing the socio-ecology of two sympatric indriids, Propithecus diadema diadema and Indri indri, in Mantadia National Park, Madagascar. She is an Assistant Professor of the Practice in Biology at Wesleyan University. Anne completed her PhD research at Duke University with a study of the socio-endocrinology of orangutan growth, development and reproduction. Her work on the alternative mating system of orang utans is considered a classic in biological anthropology. She is a retired Stanford and UCSF medical school lecturer in the area of human anatomy.